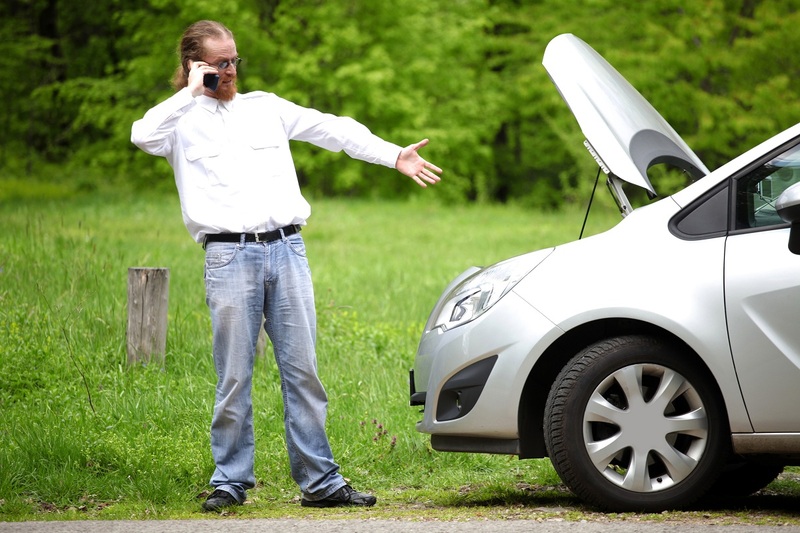 Many drivers put up with faults simply because they don’t know what to do if they’re unsatisfied with their car or motorbike. If you’re at your wits’ end with a problem on a recently bought vehicle that seems beyond repair, you may want to consider rejecting your vehicle. Rejection is not something to be taken lightly. And you must give the dealer a chance to rectify any faults before you go ahead. However you choose to proceed, if matters have become serious enough to consider rejection, it’s worthwhile making sure all interaction with the dealer is documented. Most importantly, any agreements with regards to work the dealer promises to undertake should be in writing. If you’re still not satisfied, here’s how to reject your vehicle. If your car or motorbike goes wrong and is less than six months old there’s good news: the Sale of Goods Act 2003 says that consumers have six months from the date of sale in which to request a repair or a refund. The onus rests with the supplying trader (car dealer), to prove that the fault was not present at the time of the vehicle’s manufacture. So, in a nutshell, it’s probably easier for them to fix the fault. It’s also worth mentioning that Unfair Trading Regulations mean dealers must not give false information or withhold information about a car or motorbike from the prospective buyer. If, for example, the dealer knows that a car has been badly repaired, but hides this from a buyer, they’re in breach of the law. It’s also worth adding that the sales person should not pressure a customer into buying a car or any associated finance, warranty or aftercare packages. If you bought a new or nearly-new car online, you’re protected by the laws outlined above. Under the Sale of Goods Act 1979 and the Supply of Goods Act 1994, consumers are entitled to ask for a repair or replacement of goods for up to six years after they bought them, as long as it is reasonable for them to have lasted this long. So, in the case of a car dealer, you should find out who the boss is, otherwise known as the dealer principal. Then write to them, clearly explaining the vehicle’s fault in a concise, unemotional manner. If you can find evidence for this being common on your make and model of car or motorbike – such as in online owners’ forums – all the better. Offer them the chance to rectify the fault. If they can’t fix it or decline to make a repair, write again and formally reject the vehicle. It’s worth noting that by attempting to repair the fault without the owner’s consent, this could be interpreted as ‘acceptance of rejection’. It may mean that the dealer is then bound to accept the car’s rejection. If the dealer refuses to accept the rejection of a car they sold you, take up the matter with the vehicle manufacturer, Trading Standards and the Citizen’s Advice Bureau. It might be that the matter will have to be settled in court. If the value of the car being contested is under £10,000, this will be done in the small claims track. Sums of £10,000 to £25,000 are placed in fast track, and anything over £25,000 is classified as multi track. Small claims are relatively straightforward, but the other processes will likely require professional advice from a solicitor, making them more expensive. What if you part-exchanged a car? If you reject a car and the supplying dealer took your old car in part-exchange, you are entitled for it to be returned, or if it has been sold, you can have its value refunded.